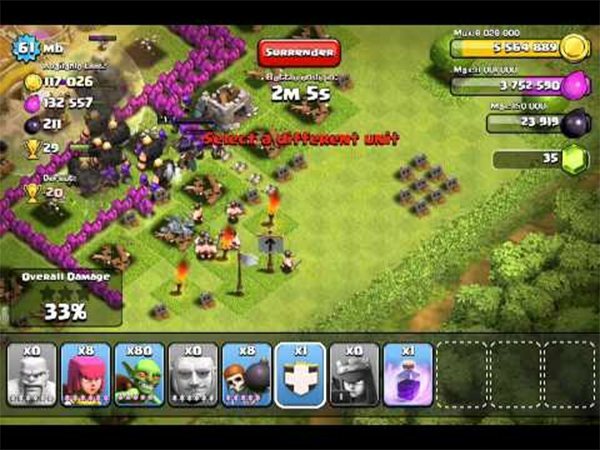 Ilkka Paananen, 34-year-old chief executive officer and founder of SuperCell has unleashed an outbreak by the name of Clash of Clans: An online mobile strategy game that has engrossed millions building and clashing their clans daily. 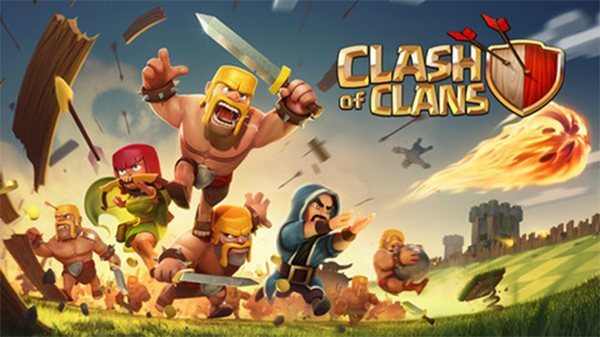 What’s mind boggling is that just a 2 year startup company of 95 employees in total, deploying just 5 members to the team on Clash of Clans have made a monstrous game that generates 2.5 million dollars daily, that too over a whopping period of just 6 months. The option to chuck out consoles was taken from the start. Costing both a lot on time and money, team SuperCell was quick on their feet to decide what games to invest on. Early versions of new games were tested and studied, working on games with a better competitive edge. Having an active feedback loop, Paanen believed greatly on customer service maintaining round the clock support team in 9 languages. When you can’t beat them, join them. Team SuperCell did just that. Wanting to penetrate into the Japanese market a cross over promotion week had the team work with another game developer giants; namely GungHo Online Entertainment. Not only did this collaboration help them introduce their game to the Japanese players, this was a classic marketing and mutually beneficial stunt for both the top developers. The characters of Clash of Clans and a special dungeon had their appearance in Puzzle & Dragons, in their respective mobile game. This collaboration helped both the teams offer one another a great promotion support which was further publicized through ad campaigns. Making a great game is not enough when people don’t know it exists. Having the right advertising technology do a brilliant shout out for you ensures the games madness gets heard especially on a forum where the ads are reaching hundreds of millions of users every month. The marketing for the game was not just carefully thought off, but it remained as a continued process, spanning its reach far and wide on a regular basis. With a great game like that, who wouldn’t want to show off anyway! I got addicted to this game! I love it!